The following restaurants are open throughout winter….. but most take some time out too, so do please check in advance. As usual in winter, we start by going back over a few past reviews and picking out some choice phrases. We’ve checked they are still open. Over to you now to see if the review still fits the restaurant. Incredible burgers, giant salads and meat… set menu very reasonably priced and extremely good. Large choice of bio wine and beers as well as the normal ones. Best to book as often full in evenings. Beautiful art-deco restaurant & bistro in the centre of Perpignan, very convenient for all the shops and attractions, and perfect for a snack, a meal or just a drink and a bit of people watching. 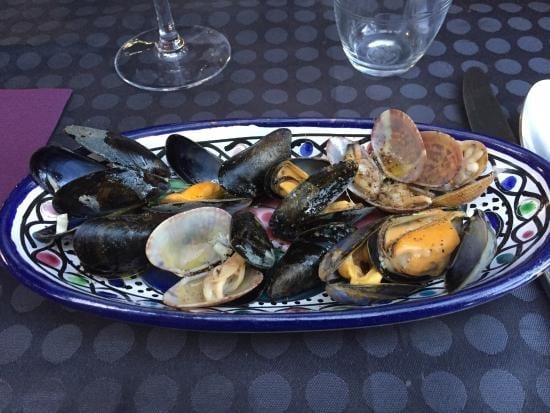 Delicious moules frites! 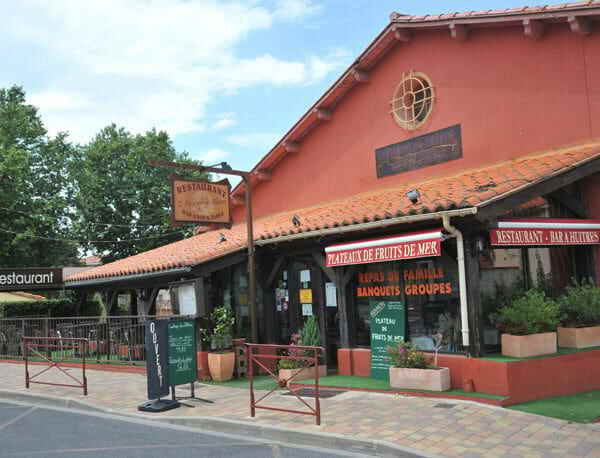 Service was efficient and friendly and they serve food all day, unlike most restaurants around Perpignan. A pleasant, light restaurant with easy parking and good space between the tables. 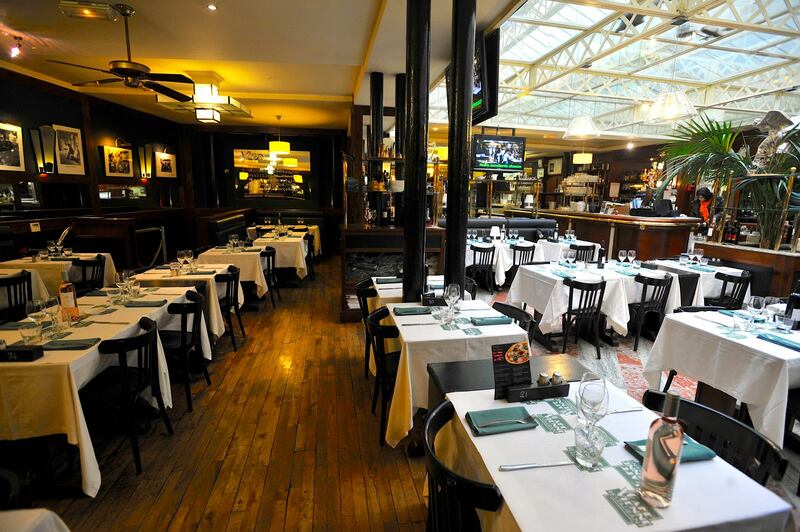 Something for everyone from Magret de Canard, succulent duck breast fillet wrapped in bacon, accompanied by Banyuls sauce, to entrecôte, grilled exactly to requirement and very lean, duo of sea-bass and gambas in a langoustine sauce, moules-frites, paëlla royale, zarzuela……. We’ll definitely be going back. 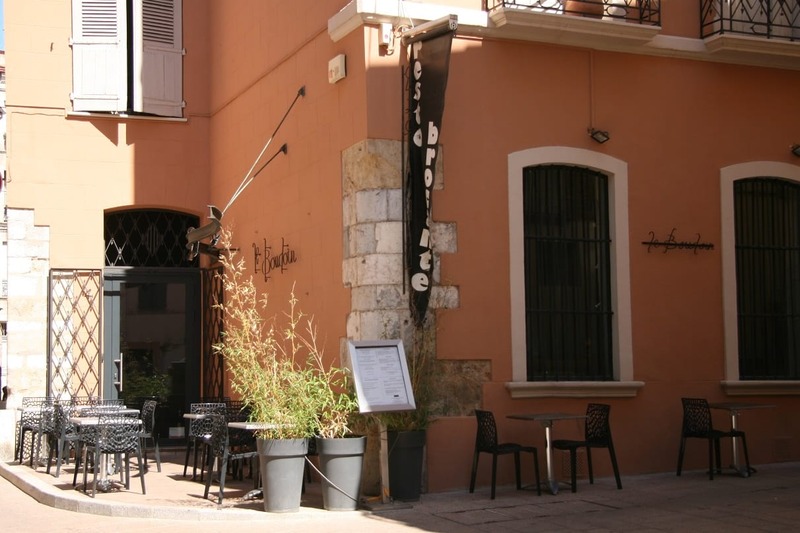 Close to the Cathédral St-Jean in a quiet, tranquil street, the food is typically French/Catalan; meat and fish dishes as well as an extensive fine wine list. All dishes are made with fresh local produce and the quality of the food is outstanding. The lunchtime ‘plat du jour’ starts at 11€, or 17€ for starter/main/dessert. 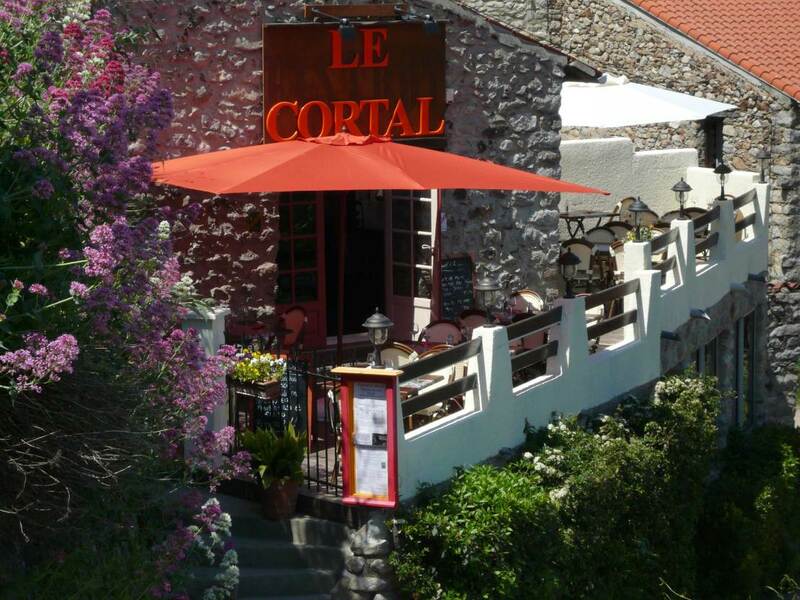 In the evenings, there is a 3 course menu for 30€ as well as the à la carte menu. Kristelle, the owner, will welcome you. She is charming, helpful and attentive. It may not be one of the cheapest restaurants in town, but it does have ‘ambitions’. Closed Sunday and Monday. 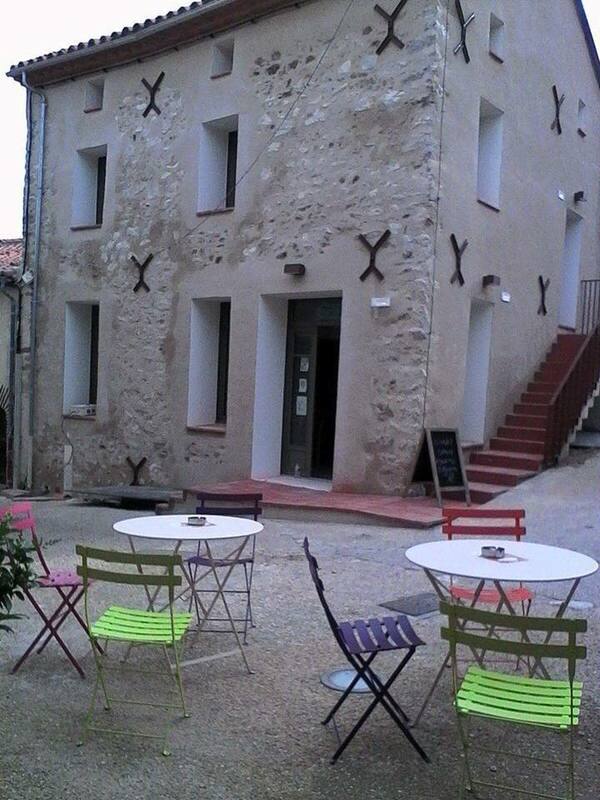 New in the heart of the small pretty village of Calmeilles 66400 (next on from the village of Oms on the D13) you will find the Bistrot Le Cisteil. Simple fresh food cooked by the charming Marie-Ange, from mainly locally sourced ingredients. Three course lunch (steak and chips as our main course) was 13€ including a beer each. Phone to let her know you are coming and to discuss menu options. 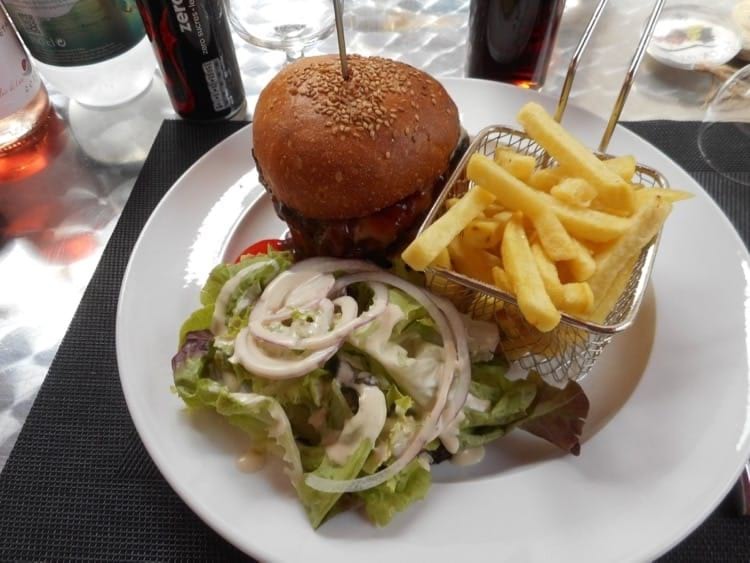 I have visited but not actually eaten yet at Le Cabaret at the bottom of Montesquieu des Albères so this is a pre-review! Hidden away down a dirt track off the roundabout by Les Trompettes Hautes, this old farm building is totally unexpected, full of character and has no menu or prices….you just get what you’re given! Had a lovely meal here on Sunday lunchtime. They have somewhat odd opening hours in the winter but it’s worth making the effort to find out! 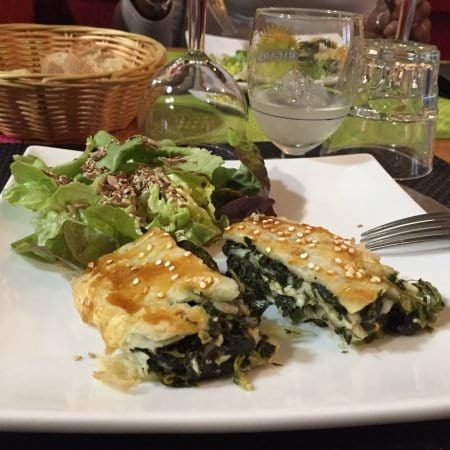 We had a 17€ menu – starters were feuilletés aux épinards, beautifully cooked, served hot. Another option was home made herring and potato salad. Main was stuffed cabbage – very delicate – in a delicious sauce and rice. OH had caramelised pork and that too was lovely. I had a pud – chocolate mousse and we had a carafe of house rosé. Everything is cooked in-house. Our little vintage car group ventured here whilst there was still snow on the ground. The welcome and the excellent food helped warm us up. They also do self cooking on hot stones so you can’t blame the chef if your meat is over cooked! Good choice for vegetarians too. This restaurant is cosy, quaint and in lovely setting as well. Book ahead so you won’t be disappointed. We found this great restaurant purely by accident, when looking to grab a quick lunch. Dishes based on Catalan traditions, with a nod to France, excellent fresh fish and seafood. 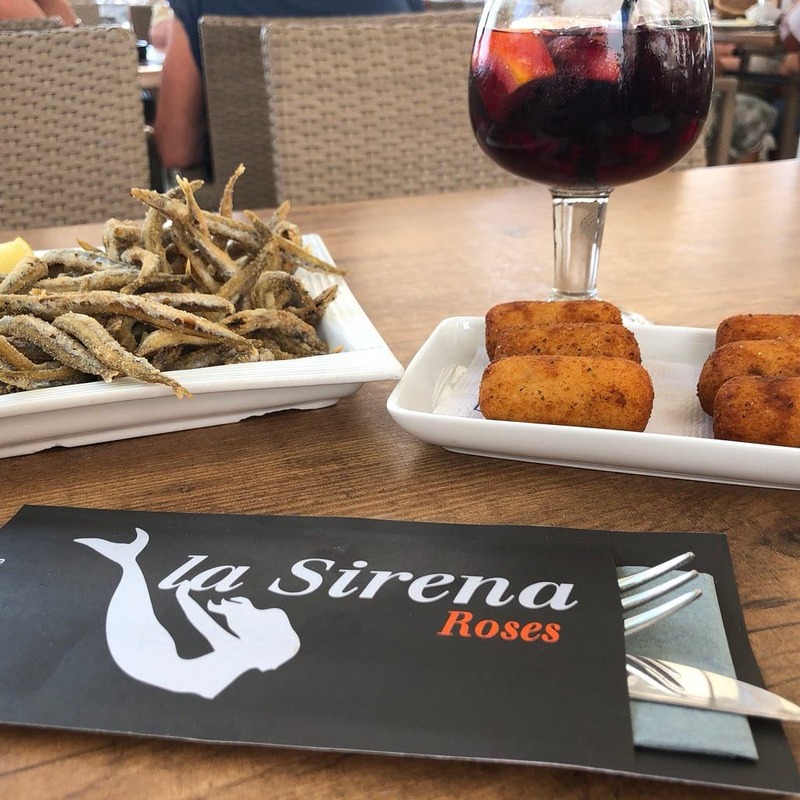 The tapas is probably the best we have eaten in the area, service quick and friendly, great view of the harbour and the sea. Enjoyed it so much that we just had to go back for more with friends the following week. Can’t wait to visit again! Top Tapas!